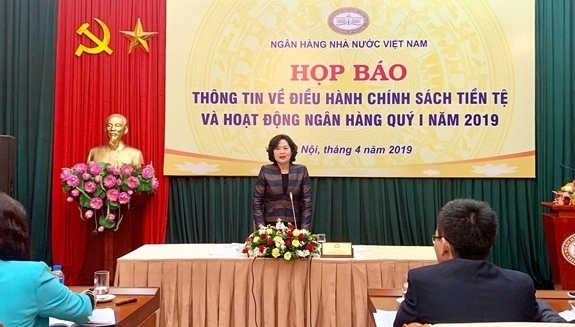 Hong made the statement at a press conference held by the SBV in Hanoi on April 1, to release information on the monetary policy and operations of the banking system in the first quarter of 2019. Loans are focused on manufacturing, production, and prioritised sectors. According to data from the State Bank, credit growth in the whole of 2019 will be controlled at approximately 14% and can be adjusted to suit the actual situation. Furthermore, the SBV said that it has implemented a number of solutions in the first quarter of 2019 regarding the fields of loans for production and consumption in a bid to prevent black credit activities. 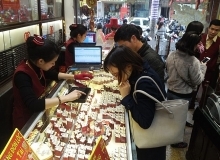 The SBV official noted that lending interest rates have been kept stable with short-term lending rates hovering around 6-9% while long-term lending interest rates range between 9-11% per year. Measures to address non-performing loans have also been taken in order to reduce non-performing loans at banks to below 2%. The banking system was also estimated to handle VND204,400 billion (US$8.78 billion) worth of non-performing loans by January 31, 2019, equivalent to 40.1% of the total non-performing loans.